Please share your copy with anyone else who might be interested, or let us have their details for our database and we will do it for you. Our web site is up and running, have a look! http://www.musicvoyage.co.za. Develop positive values and invest in the self-worth of individuals through the provision of music education. This year, in our Early Childhood Development programme, we are very proud to have worked at teaching and mentoring 44 practitioners in the ‘foundations in music’ course for the pre-school child. In our Music Literacy Africa programme we have 53 children enrolled in the music school. Of these, 31 children are in their second year of tuition, proof of the value that the community sees in this programme, given that this is not a free music school but that every child pays an annual enrollment fee. Five children entered the Grade 3 ABRSM practical recorder exam in August 2012. All five passed with flying colours. Two of the top exam students have graduated to the flute, using instruments kindly donated by the Polkinghorne family. We are proud to have a wonderful brass band in the township of Bruntville under the inspirational leadership of Dumisane Mnculwane. They are regularly invited to perform at local events and functions – incredibly empowering! 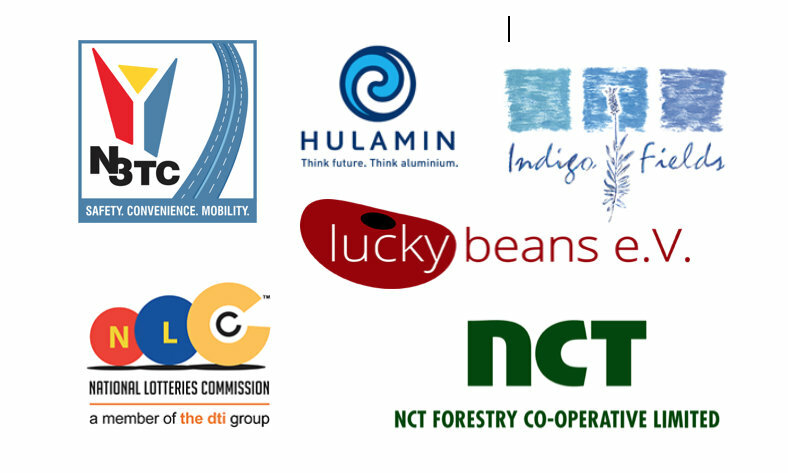 DG Murray Trust, N3TC, Nottingham Road Spar, Kings School and Clifton Preparatory School in Nottingham Road, Uppingham School in the UK, Ivanhoe Farming, SM Ross, SAMET, Rotary Mooi River, Katherine Berning, the Lighthouse Community Centre. Many grateful thanks to the individuals who have sponsored a child, provided a tea at a function, helped us with photocopying, and all sorts of other assistance, it is very much appreciated. Many of our music students are orphans; many have experienced alcohol, drug and physical abuse. 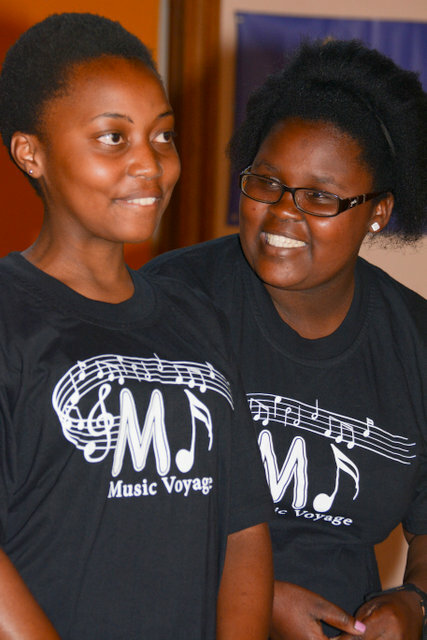 Music Voyage offers a chance for children to simply be children and experience fun and happiness. They love the afternoon teas offered at Kings’ School where we practise. They delight in playing on the jungle gym. Our programme emphasises the importance of achievement after effort, the rewards of trying hard, the sensitivity of beauty. Our children see places they would never usually have access to and they meet like-minded folk and music fans with whom they share a musical experience. This is a mirror of what the world could offer them, given hard work, guidance and support. We have performed at a variety of venues and events as our reputation has spread, including the Midlands Meander Education Trust awards ceremony, the Michaelhouse theatre and Nottingham Road Hotel. 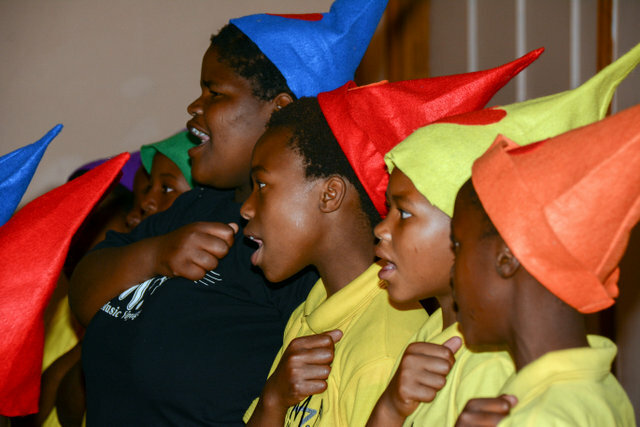 Sponsor a child, a once off annual payment of R1200 or a regular monthly amount of R100, would help to send a child on a Music Voyage journey. Donate to our bursary fund to assist children with the annual enrollment fee required to join the Music Voyage music school. Beneficiaries of this bursary fund will be deserving candidates who show commitment and perseverance. Donate an instrument, stationery, create media hype or host an event for Music Voyage.